Anne Therese Stubbs, M.D. is a board-certified physician specializing in minimally invasive aesthetic medicine. She has pursued her aesthetic training with some of the world’s experts in the field and is a member of the American Academy of Cosmetic Surgery. 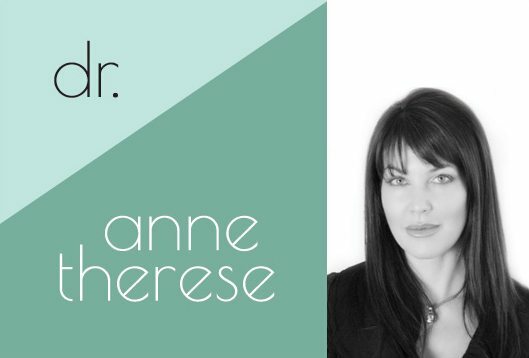 Dr Anne is one of only 45 physicians world wide that was ‘hand-picked’ by renown dermatologist Zein Obagi to be on the faculty board of ZO Skin Health. Highly skilled in all facial injectables, she has also been named to the faculty board of Galderma, and trains physicians nationally in facial injection techniques. Locally, Dr Anne can be seen Tuesdays on NBC’s Daytime Columbus as a medical consultant discussing what is new and innovative in the aesthetic medicine field!